Through the Dark Cover Reveal! I’m not going to lie, this isn’t my favorite cover. I love the Darkest Minds covers, but this one just looks like the sample coves you see on goodreads before the actual cover is released. I knew she had some novellas already, but I never got to read them. I’ll definitely pick this up in October since all three of the stories are now together (I love collections). I’m not sure what these novellas are about, but I am praying that Liam and Ruby show up. Like they could be in the background and I would be happy. Even an extra story about Chubs or Zu would make me happy. I just miss this characters way too much. So are you guys going to read it? I know there aren’t many Darkest Minds fans out there (which is completely messed up). I personally don’t read novella until they are in a physical collection, because I don’t like buying a 50 page story for 2 dollars on my kindle. Some of you may have heard that Rainbow Rowell is writing a new story and it will be her first fantasy. She also revealed on her twitter account that the title of it would be Carry On. Now automatically, everyone who is a fan of Rowell’s book Fangirl knows what this is. Yep, that’s right! Rainbow Rowell is writing us Carry On, Simon about Simon Snow and his companion Baz. For those of you who don’t know, the main character Cath in Fangirl writes fanfiction about her favorite series Simon Snow. In the book, Simon Snow is the equivalent of Harry Potter, even though Harry Potter exists too. Throughout the book, we see small clips from her hugely famous fanfiction about Simon and Baz. Rowell said that after she wrote Fangirl, she was very interested in the characters and the story of Simon Snow. She said Carry On will not be a book about Cath or an author writing the story, but it will just be her take on it. This is a spinoff of Fangirl, but from what I have heard you don’t have to read one or another to understand it. I’m excited for this even though I didn’t really care for the small clips throughout Fangirl. However, I think that was because I didn’t want to be drawn away from my favorite characters. I will definitely be giving this book a chance, and I am really looking forward to how Rainbow Rowell writes fantasy books. 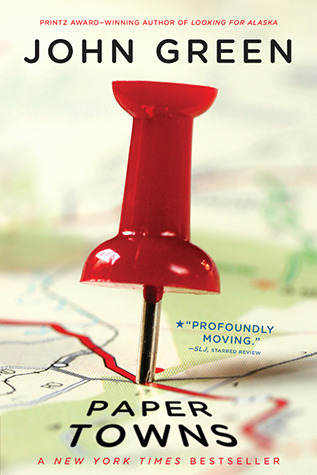 Carry On will be out in October of 2015. As the end of this month comes, you know what that means! A wrap up! Now this month has been semi-productive, because I did finish books. But at the same time, I also started a few towards the end of this month, so I’m not done with them just yet. Anyway’s here are some of the books I read this month. 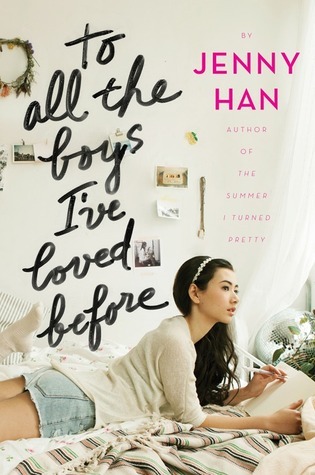 To All the Boys I’ve Loved Before: Jenny Han: This was a cute, little read that you can finish in hours. It is super fast paced and is pretty adorable. Check out my full review under the book reviews tab. 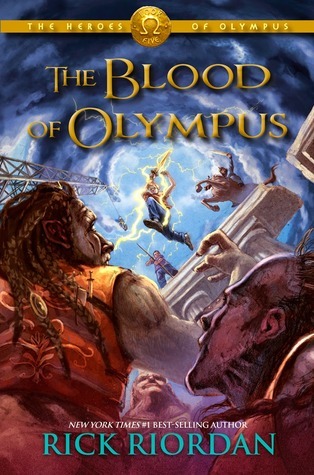 Blood of Olympus: By now, you probably know I was semi-dissapointed with this book. 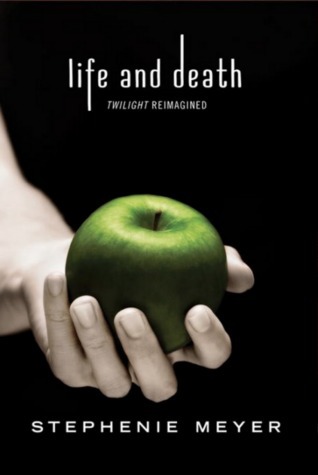 It would have been a great book, if it was just in the middle of the series and not the finale. However I had many more thoughts (positive and negative) on my book review so check that out if you’d like. Can’t Look Away: I actually didn’t post any review on this book, because I didn’t really have many thoughts on it. 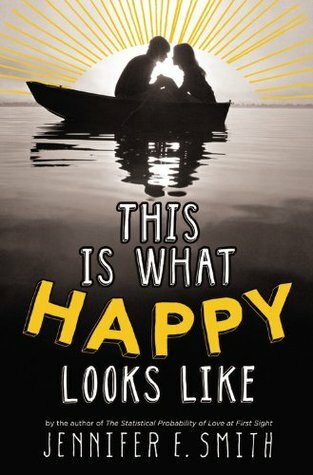 It was good, don’t get me wrong, but it was just one of those books you forget about in an hour. However I think this was on my September release post, so if you wan t a summary either check that out or head over to goodreads. I also started two books and I should be done with them very soon! These two books are Paper Towns and This is What Happy Looks Like. So that’s all of the books I can think of right now. Look at for my November Releases that should be out these next 2-3 days! Hermione Granger: This would be a great costume, because I think it would be super cool to wear robes, have a wand, and talk in a British accent all night, but maybe that’s just me. Tris Prior: Not going to lie, I’ve actually have dressed up like her for occasions, and let me tell you, it is super fun wearing training gear with drawn on tattoos. Elizabeth Bennet: This would actually be a very fun costume to put together, especially because it is in a different time period. IT would be like you were pretending to be part of a different generation, which is pretty neat. Anyone from The Hobbit/LOTR: I mean those guys just have the best little costumes, but I think the best one would be dressing up as Gollum. It would actually be kind of a freaky costume, because if I saw someone crouched down with a ring muttering precious, I would be kind of scared. Dorothy: I mean this one is pretty easy, but it would be pretty easy get a dress and some red slippers, and if you really want to get serious, maybe even a little dog. 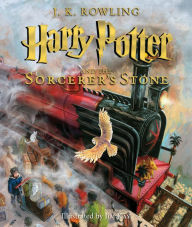 Harry Potter: This honestly could be for anyone, because really who doesn’t want to be Harry Potter. Katniss Everdeen: Yeah, I’ve seen this. A lot. But it is simple and people recognize Katniss’ very quickly. A Librarian: I mean this is actually a character (I’m sure there is a character but I don’t know anyone) but I mean this person does work with books? Does it count? Cath: Cath is just a basic fangirl, so some of us could just wear our normal day outfit. However if you want to be more like Cath, a simple “Keep Calm and Carry On Simon” shirt would be easy enough. Disney Princesses/Fairy Tale Characters: Cinderella, Little Red Riding Hood, Goldie Locks, all of these are stories, and some of these characters would be very cool to dress up as. This is my first tag on this blog! I hope you enjoy it, and I look forward to doing more of these, because they are pretty fun. Read only trilogies or stand-alones? Trilogies: I love science fiction and fantasy, and it would be really hard for those to be stand-alone. I love being able to see the characters develop and have more detail. I don’t really want to choose this one, because I think both are great. The gender doesn’t matter to me, as long as they got a good story. All books become movies or t.v. shows? 5 books per week, even though it would be super hard due to business, but I couldn’t just stop after 5 pages. What if I was at the climax? Professional author, because I want to create my own story. Read new ones, because I want to be able to discover new favorites. A librarian because I would be able to help people find books they are interested in and discover new books that I could just check out later. Read every genre but my favorite because there are tons on other genres, and there are only so many times you can read the same thing/idea over and over. eBooks because cheaper and can access them easier. So that’s it guys. Did you like it, and would you like mt to do more tags? If you have any suggestions, please comment below, or if you decide to do this tag, comment your URL, because I would love to see them!